If you are the curious sort, at the Center at 11:00 on every Tuesday except the third, you can attend the Center’s Tuesday Lecture. And even though you may think you have been around the block a few times, I guarantee you will learn something new. For example, last Tuesday, Rite-Aid pharmacist Chryll Cromier discussed vaccines for older adults particularly stressing the importance of an annual flu shot since the vast majority of people who die from the flu are older adults. But did you know each year the flu vaccine is formulated to guard against the three or four most common flu strains. Or did you know you can’t catch the flu from the vaccine. Flu shots are made with dead viruses or without any viruses at all. But there may be some soreness, tenderness or swelling where the shot was given and low-grade fever, headache and muscle aches may also occur. Or how about the fact that antibacterial soaps may kill or inhibit many germs, but won’t protect you from the flu any more than plain old soap and water will. And if you unfortunately catch the flu, antibiotics won’t help. But antiviral drugs like Tamiflu and Relenza can fight the flu virus and make you feel better faster. They work best when taken within two days of getting sick, so if you exhibit flu symptoms make sure you call your doctor as soon as possible. And by getting a flu shot, did you know you will also be doing your part in preventing the spread of flu and the accompanying discomfort and misery for your neighbors, friends and grandchildren. 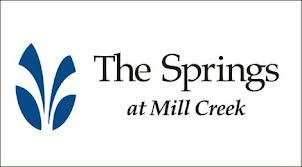 If you haven’t received your flu shot you can get one this Thursday, October 15th from noon till 4:00 at the Community Health Fair at The Springs at Mill Creek. And from noon to 6:00 there will be vendors, educational exhibits and refreshment; and a line-up of excellent speakers from MCMC covering the following topics: “Don’t Make Me Laugh — Incontinence and What You Can Do About It”; “Mindful Meditation and How to Relax”; “Total Joint Replacements”; “Skin Care As We Age and Skin Cancer Prevention”; “Improving Memory”; and “Fall and Fall Prevention”. Call the Springs at 541-298-1303 for more information. I often mention the exercise and movement classes at the Center but there are many other opportunities in the area including Water’s Edge, Curves and The Dalles Fitness and Court Club (TDFCC). This month, TDFCC is offering several specials including free Guest Passes to try out one of their morning Aqua Aerobics classes including their Silver Splash (Arthritis Foundation Class). You can pick up a free Guest Pass at the Center. For more information call TDFCC at 541-298-8508. Because of the AARP Smart Driver Class upstairs (you can still call the Center to sign up), and the Zumba Gold Class downstairs (just drop in if you want to find out how exercising can be fun) there will not be a Tuesday Lecture on the 20th. It has been a while since Nehemiah Brown performed at the Center. But you’ll be able to hear his beautiful, silky smooth voice on Friday, October 23rd from 7:00 – 9:00. He covers all types of music from pop and blues to country and gospel. 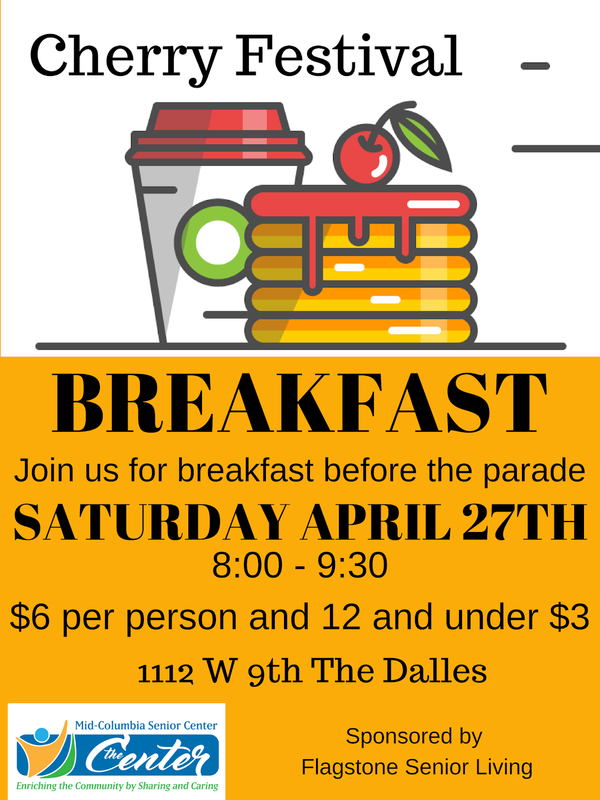 The cost is still only $3.00 per person thanks to our sponsor The Dalles Health and Rehabilitation Center - an employee owned skilled nursing and long term care facility. This week’s “Remember When” question is about a bodybuilder who some consider the “"first fitness superhero”. 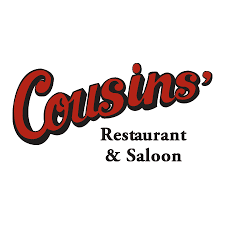 Who was an American fitness, exercise, and nutritional expert, who opened one of the nation’s first fitness gyms in 1936, and had his own television show from 1953 – 1985? Email your answer to mcseniorcenter@gmail.com, leave a message at 541-296-4788 or mail it with a Glamour Stretcher and a “Juice Tiger” juicer. Well, it’s been another week trying to keep all my marbles in the air. Until we meet again, sometimes good enough is all you need.